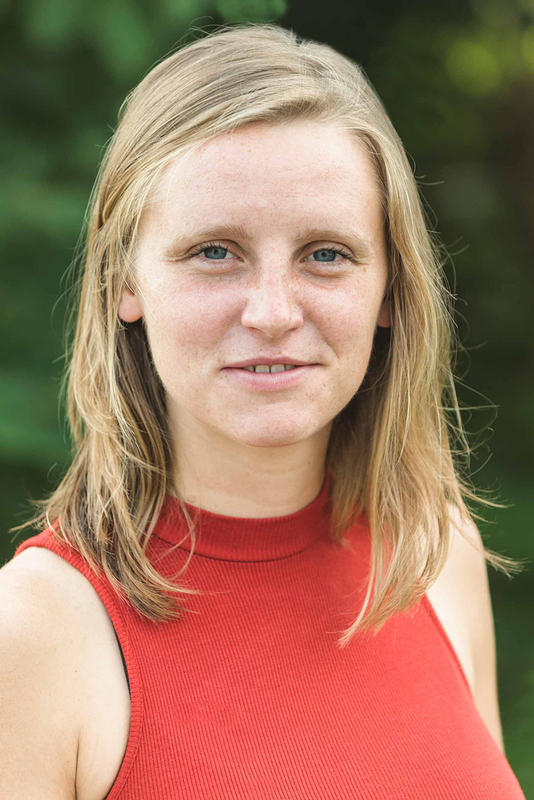 Ellen Biegert joined Terra in 2014 and is a registered Landscape Architect with over four years of professional public garden, campus, and urban design experience. Ellen has a natural affinity for our green world and an inherited enthusiasm for sustainability, which has guided her career and given her a particular focus on interactive learning landscapes and innovative stormwater management designs. At Terra, she contributes to full design development for Terra’s master planning and annual flower show projects, and manages the firm’s construction document production. Prior to joining Terra, Ellen focused on green infrastructure as an artistic feature in the landscape, and studied native plants and garden maintenance at Mt. Cuba Center in Delaware and the Ambler Arboretum at Temple University outside of Philadelphia, PA. This hands-on gardening experience and research informs her design process. She graduated from Temple University College of Environmental Design in 2013 with a B.S. in Landscape Architecture and a focus in Fine Art. Ellen has an innate love for the outdoors, and takes advantage of any adventure that feasibly presents itself. She has rafted down the Salmon and Snake Rivers and hiked the Seven Devils Peaks in Idaho, and climbed to the “diving board” of Half Dome in Yosemite National Park in California. She frequently explores the trails, rivers and national parks in the Allegheny Mountains and surrounding Laurel Highlands.